We often find ourselves wondering what makes businesses yield the strongest possible outcome? For a business to capture the attention of a major audience, the idea is to deliver an impactful message using a par excellent brand identity. One way of doing it is to leverage the influence of symbols in logo design. In my experience, a logo for a company plays a far more significant role than modern day entrepreneurs perceive it to be. You know what they say, a strong logo design can leave a subconscious impact on the customer’s mind. Modern day businesses are more inclined to the idea of introducing business solutions that communicate with the audiences at a personal level. How do brands achieve that level of communication? They create a winning logo that sends the right message through and through. How Important is A Logo for Most Corporate Businesses? One of the most powerful elements that can go a long way towards communicating your brand identity to your customers is a symbol marketing your brand. When used for the right purpose at the right time, symbols extend their reach even beyond the logo to make businesses reach unparalleled heights of success. After all, the ultimate objective of your business activities is to bridge the chasm between business and customers. The idea is to connect the two using a visual shorthand. The origins of symbology date back to the ancient times. We often wonder what intrigued archaeologists to delve into the murky depths of the Egyptian pyramids to explore and learn more about lost civilizations. If it wasn’t the hieroglyphic content inscribed within their walls! But when we ponder over the pedigrees of these symbols, we realize that they go farther than the Egyptian era. Some claim that symbols precede the first words ever written. Some claim that they came into existence with the establishment of religions. The Cross of Christ, The Laughing Buddha, the Star of David and so on… all this goes to depict that impactful messages were previously communicated leveraging the power of symbology. In other words, even the divine worlds communicate with us not through words, but through the complex yet the simple science of symbology. But over the last century, the use of symbols has shifted from politics, heritage, and religion to corporate branding. Half a decade ago, the world witnessed an awe-inspiring innovation in the world of industrialization. The rise of industrialization gave birth to corporate businesses and eventually, the concept of branding made its presence known. 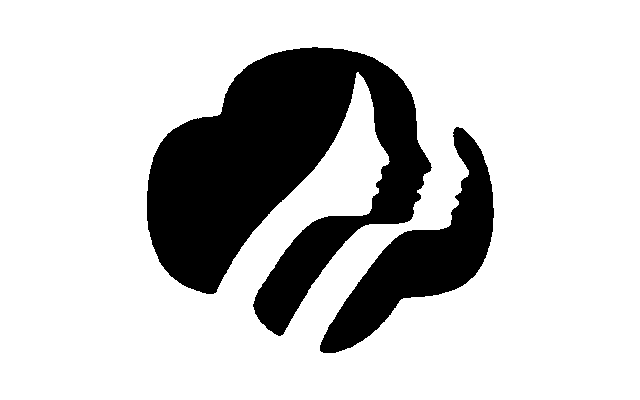 The purpose of using symbolism in logo designs was to ignite the essence of connection between the user and the product. The idea was to foster brand loyalty. The concept groomed in time and the early 60s saw the shift of symbolism in branding from packaging products to pop-culture. Gradually, it started seeping into other uses and before we knew it, every other product started telling little brand stories of its own. What makes a symbol unique? Symbols became a carriage of communication. They blow an essence of meaning in the product or service marketed. They cultivate an understanding of what the person can hope to expect upon encountering the brand. While most companies believe that simply displaying the name of their organization helps them communicate their businesses better, some brands have gained immense fame using the power of symbology. 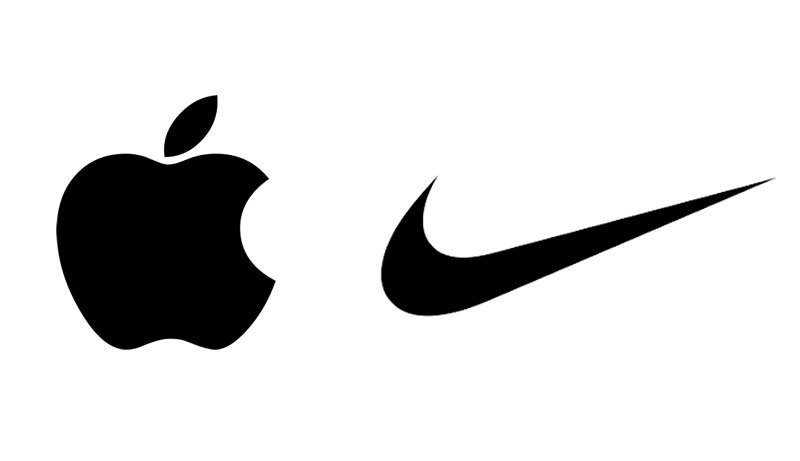 Nike Swoosh and Apple are splendid examples of symbolic logo design. There is no denying the fact that a symbolic logo design becomes the pictorial representation of the company. A powerful symbol can be capitalized on as an instrument to spread the awareness of the product or service sold by the enterprise. We use symbols to share our thoughts and beliefs. Just think of McDonald’s. Every time we drive by the highway, we come across the Big, bright, and inviting golden arch of McDonald’s. Do we often find ourselves questioning the purpose of the billboard or does that M develop a feeling of a pit-stop where we can relax and settle, have our favorite BigMac, and a chilled coke? But, the conspicuous and ubiquitous symbol isn’t the only philosophy that stands behind McDonald’s formidable success. There lies a mix of other branding strategies, such as a catchy jingle, the colorful theme, delicious meals you have become so familiar with, and your very own clown star, Ronald McDonald! Though, every time we come across any of the McDonald’s arches, whether on a food box, at the back of a car, as a standalone billboard or a wall, the symbol sends a positive message of a palace replete with cheerful couples, boisterous little kids running around and scrumptious meals. Now Here’s the real question. 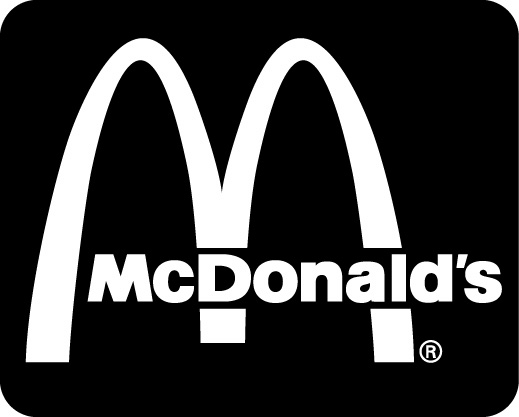 How can you create a symbol such as the McDonald’s Golden Arches to brand your own business? McDonald’s doesn’t need a tagline or explanation, it doesn’t entail pondering; the first sight of the symbol instantly sends a clear message. Every business must walk through several corridors, climb many mountains or defragment every bit of their operations to reach where they stand now. As the owner of a brand, do you think you can articulate your struggles using just a logo? Perform an adequately extensive research on other businesses which have conveyed conventional values using just their brand logo. You can find several examples in the market. 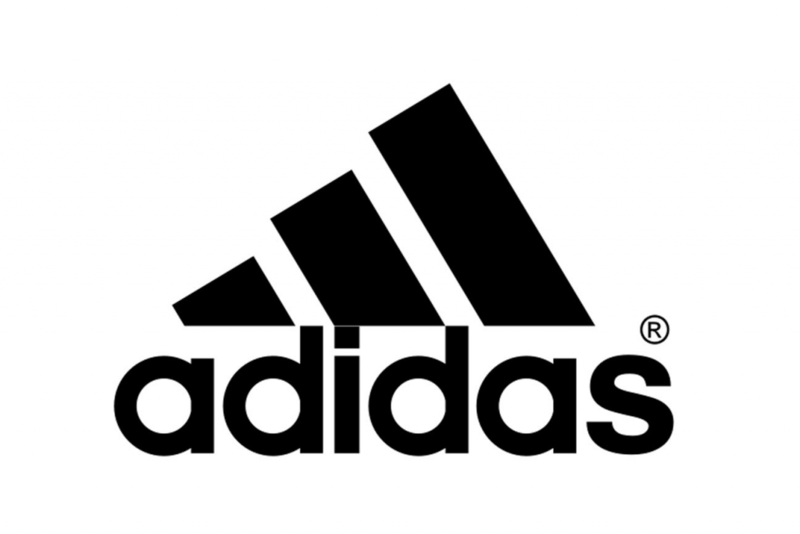 For instance, the Adidas logo design contains three stripes which are shaped in the form of a mountain. It delivers a message of how athletes have conquered mountains with the help of Adidas products. Headquartered in the Azumino City, Japan, VAIO is one of the world’s most renowned laptop manufacturers. Indubitably, VAIO’s technology exceeds expectations by delivering best-in-class products. One of the most intriguing factors that played a magnanimous role in branding the product line was their technically sound logo. 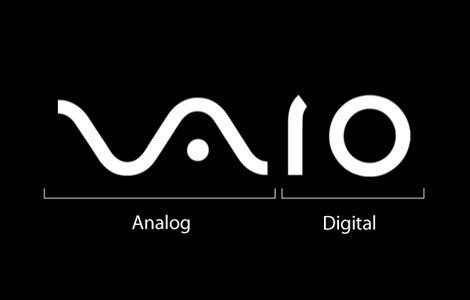 VAIO’s logo design in itself represents the integration of analog with the digital technology. In the first part of the logo, VA represents an analog wave, while the part IO represents the only language comprehended by machines, the digital binary code 1 and 0. We all watch television and one of the most colorful channels we come across on the television networks is NBC. 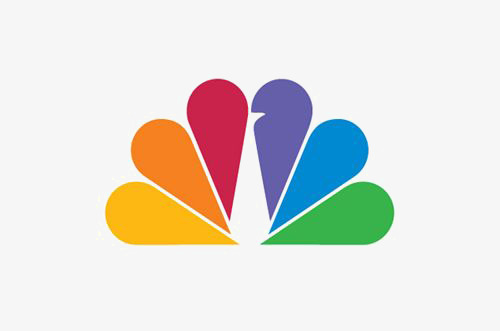 NBC has a very powerful logo design that represents a peacock. Yes, if you scrutinize the white spaces, you will find the hidden beak in one of the vibrant leaflets of the NBC logo. The grand purpose of publishing a colorful peacock as a channel logo goes back to 1956. Since NBC was one of the pioneering channels to launch colored tv programs, it wanted to show the world that they offer a colored channel, and hence used the symbol of a peacock to send the message loud and clear into the world. Baskin Robbins is one of the world’s largest ice cream chains with over 7,800 retail shops across the globe. What makes Baskin Robbins the most recognized ice cream chain is the number of ice-cream flavors it has to offer to its customers. But, do you ever wonder how many flavors Baskin Robbins serves to its customers? The answer lies in their business logo design. 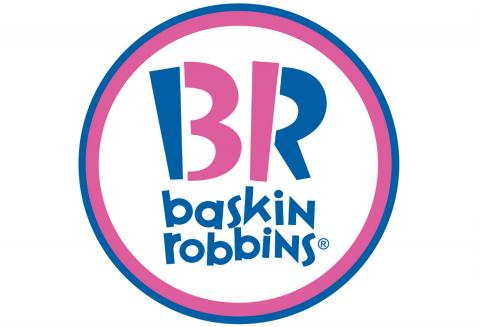 The BR logo does not only represent the BR for Baskin Robbins, but the pink part of the logo is a two-digit number, 31. The very number of flavors you can hope to find at Baskin Robbins. 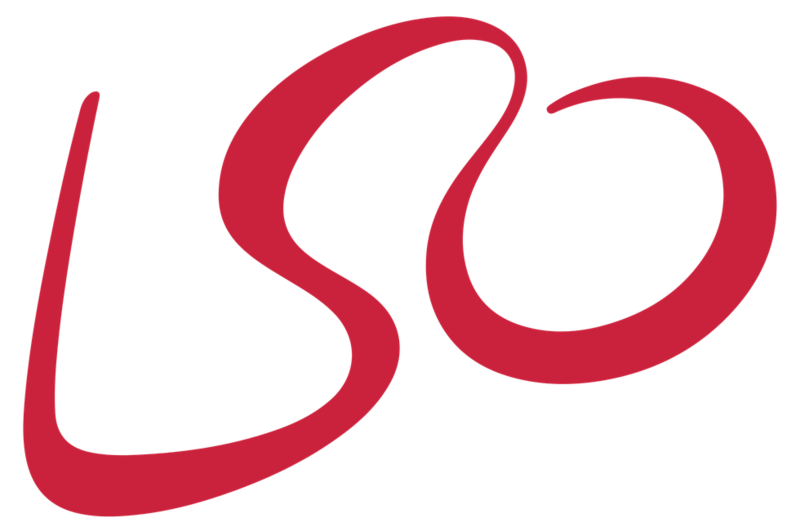 Although the logo design is completely simple, and I couldn’t for the life of me imagine the hidden message in the flowing LSO of the London Symphony Orchestra, but if you look closer, you will realize that there is a composer hidden within the logo. “L” represents one of the risen arms, while “O” represents the folded one. If you look at “S” you will find the head and neck of the composer in the white space. Now, who could’ve thought there was a hidden man in the logo of LSO. If you use the Internet and often shop online, you must be aware of the greatest retail store the world has ever seen; Amazon. Amazon claims that they care about the customers more than any other online retail giant on the market. And to send that message out, they leveraged the power of symbology in their official corporate logo. 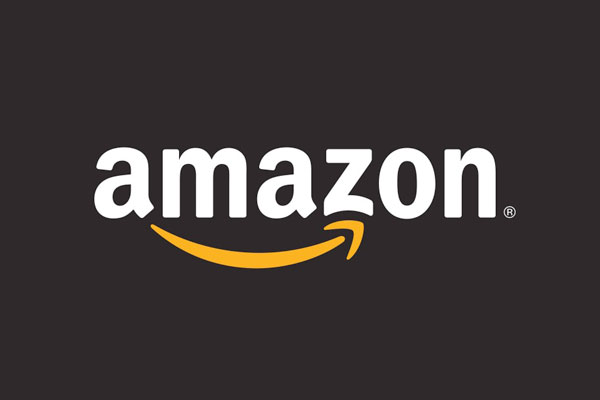 If you can take some time out to study the logo, you will see that there is a hidden message in the curvy arrow running from A to Z of Amazon. Here’s what Amazon is trying to convey using their intellectually creative logo: They never let the smile fade from their customers face throughout the buying process, for they believe that customer care is of the highest importance at Amazon. Even better, it exudes that no matter what you need to buy, Amazon has got something for everyone; A-Z. 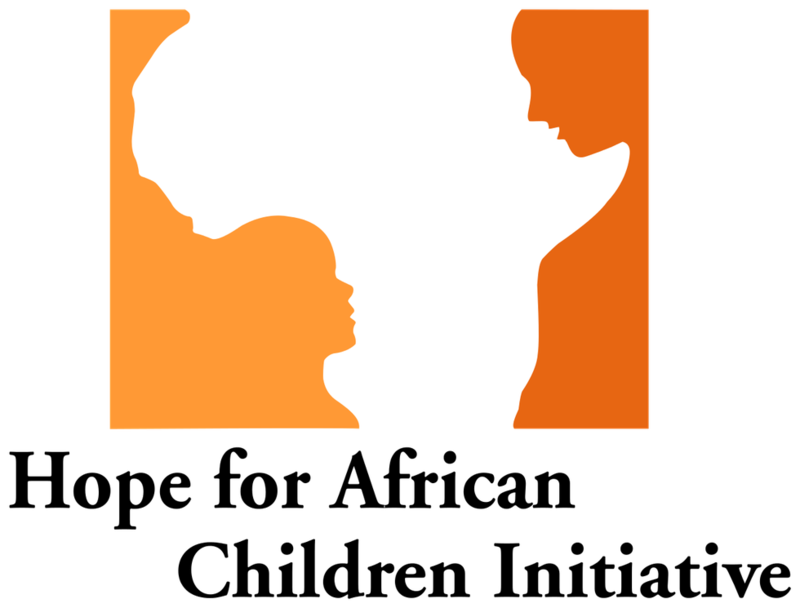 One of the most interesting logo design that really captured my attention was the logo for Hope for African Children Initiative. Although at a glance, you may see the continent of Africa in the white spaces, look attentively and you will see a grown woman facing a kid materializing in the negative spaces. Edgerton Veterinary Care is a stable veterinary service which offers par excellent animal care in the heart of Edgerton. From surgical care to animal grooming, Edgerton Veterinary supports a wide array of pet care services for all kinds of pets. 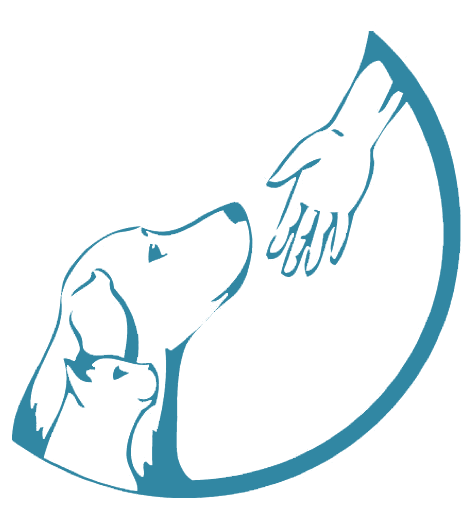 One of the most attractive things about the Edgerton Veterinary is its sublime logo that sends a perfect message with the help of symbology. Their logo is designed in the shape of a crescent. On one edge of the crescent are the pets which need attention, while on the other end, a helping hand reaches out to take care of these pets. Developing a symbol for your brand can turn out to be a tactical job. You need to be deliberate, considerate and concise when it comes to choosing the right symbols for your respective brand. Symbols can represent a lot of things, for instance, Facebook icon and Twitter icons are more commonly recognized as navigational tools, while the logos for Apple, Versace, Ferrari, and others represent examples where the brand sends out a strong message. The purpose of developing a logo design with a symbolism factor involved is to create something that conveys a deeper meaning than what meets the eye. Does your brand logo convey a strong meaning to customers around the world? If not, then now might be the right time to give it a complete design overhaul. Craft a compelling logo with us; one that dictates your brand story for you. At Branex, we believe in creating a strong brand image for your business.